There are two types of stories: one type which you tell children so that they will sleep. And the second type, which you tell people to wake them up. 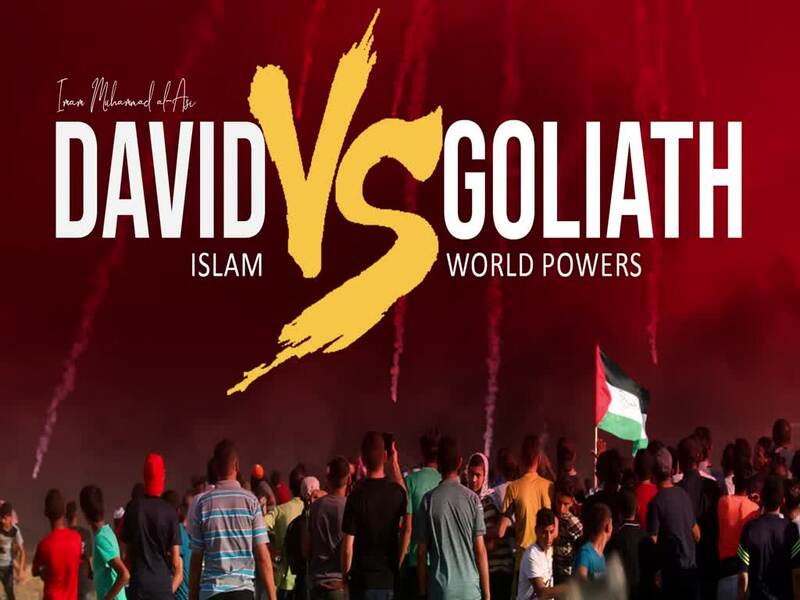 Imam Asi explains the story of David & Goliath in the Qur’an and how relevant it is today. In the lead up to the coming of Imam Mahdi (A), it is absolutely necessary that we familiarise ourselves with the parables highlighted in the Holy Qur’an. Indeed, the verses of the Holy Qur’an are a potent reminder for us and a nudge to help us wake up.